 Home / Stories / Share your Youth For Christ story! Inspire others with the legacy of what you’ve learned. It’s important to thank God for those who’ve inspired you – and keep the fires of faith burning by sharing your story to encourage the next generation. Countless people have been impacted by Billy Graham and others through YFC to follow Christ. And we’d love to hear more stories of how lives have been changed!